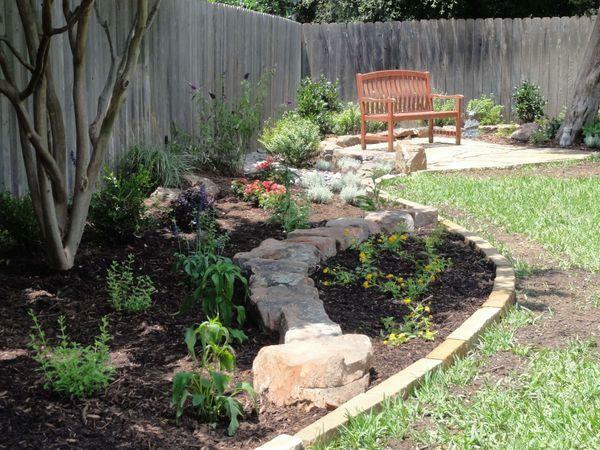 When it comes to choosing plants for your landscaping in Fort Worth and surrounding areas, native plants are a great choice for a few different reasons. 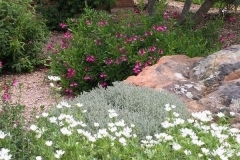 These plants naturally grow in this region, so they’re well-adapted to the environment. 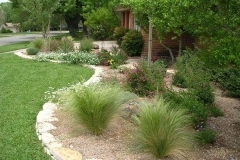 Native plants also help with water conservation and provide natural means of pest control. 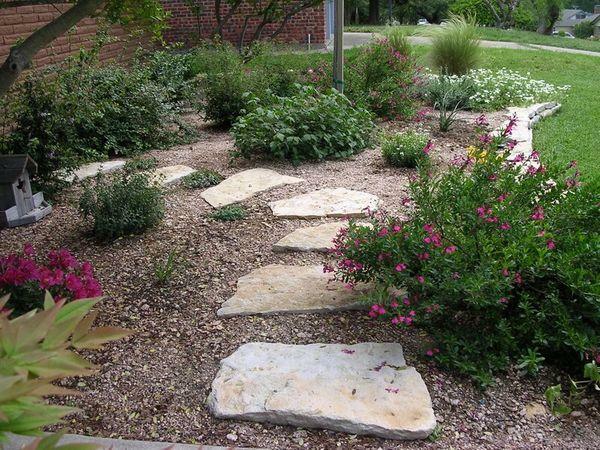 Since these plants are indigenous to this region, they have their own ways to keep pests at bay, so you don’t have to use chemical-filled pest control products. 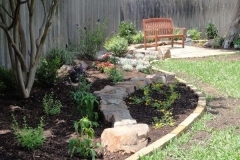 Native plants also attract beautiful butterflies, bees, dragonflies, and other insect species that are highly beneficial to the environment. 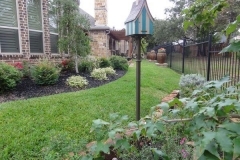 Some of these insects, such as dragonflies, get rid of pests, while bees play vital roles in pollinating flowers and crops. 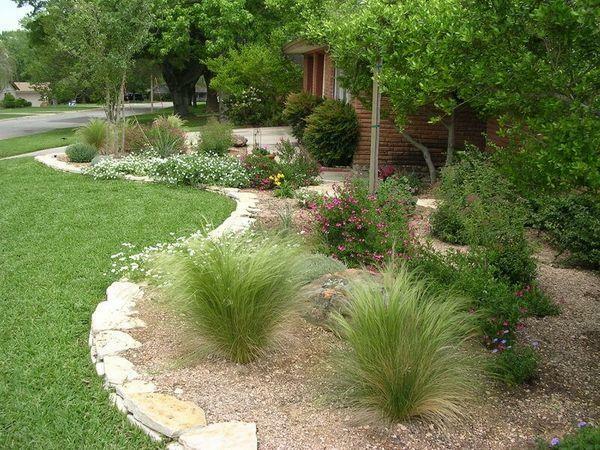 When you choose native plants for your Fort Worth yard, you’re doing your part in protecting our local environment while also providing beneficial species with plenty of food. 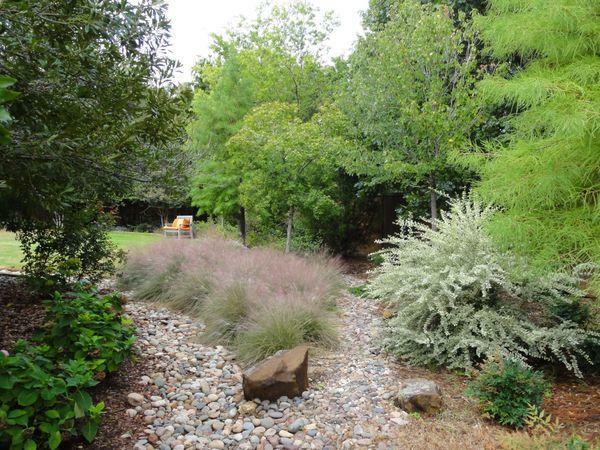 Native plants come in a wide range of types and colors, making them a versatile choice for your landscaping. 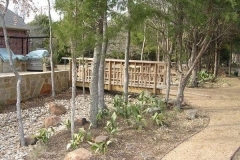 We can show you different types of native plants in Fort Worth that are available for you to choose from. 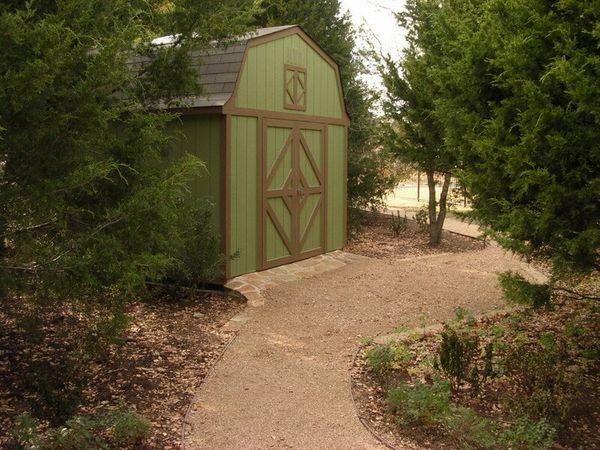 These include succulents, flowering plants, vines, and more. 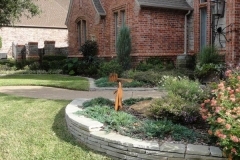 To add even more beauty and variety to your yard, we also use a variety of adapted plants in our landscape designs. 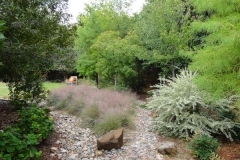 These plants have been specifically adapted to this region, and they pair very nicely with the native plants that we use. 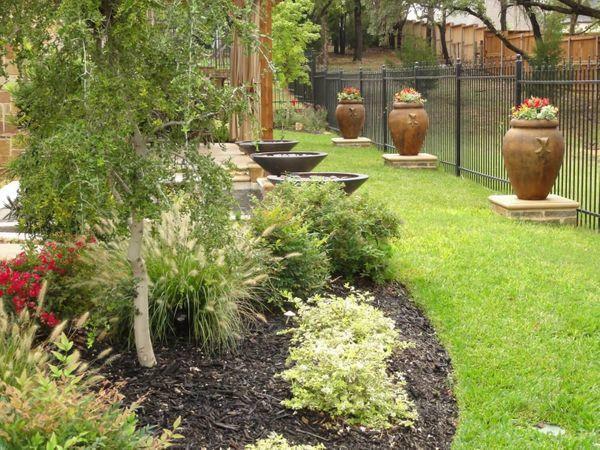 You don’t have to worry about whether or not you’re getting the right plants that will grow and thrive on your property. 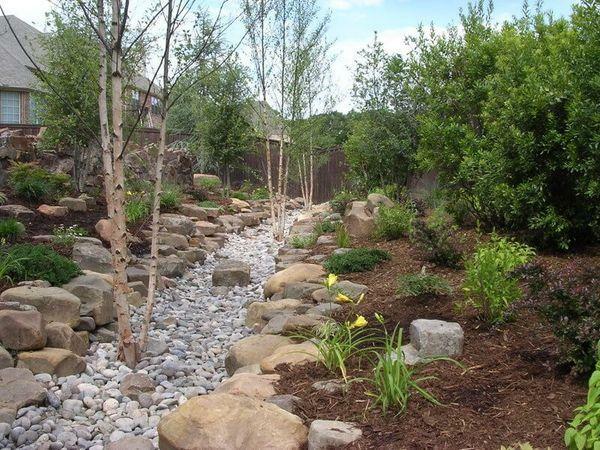 Our experts will take different factors into consideration when helping you select plants, such as the amount of sunlight your yard gets and how much space you have. 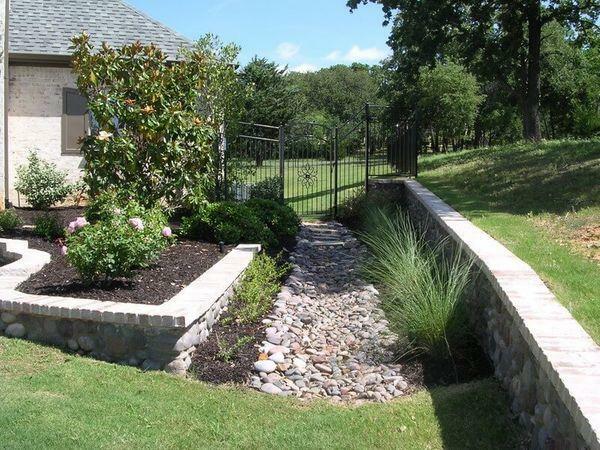 Our team can create a stunning native landscape that enhances your yard while also being beneficial for the environment and local species. 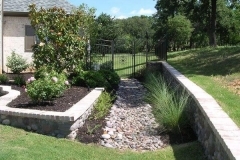 Our landscape designers can come up with native landscapes that combine creativity with practicality. 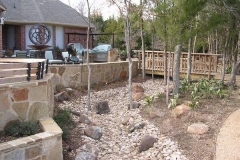 This gives you the best of both worlds for your native landscape. 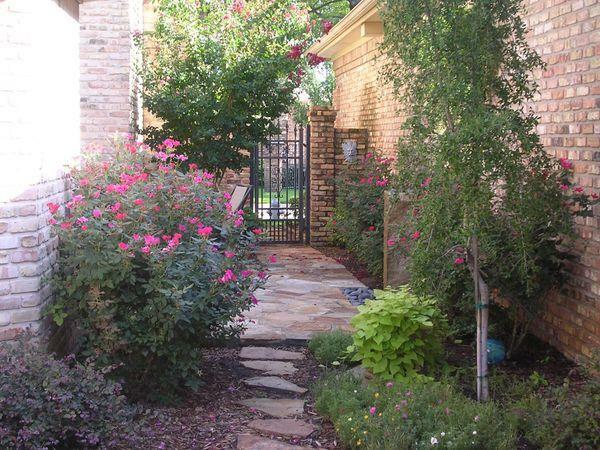 Native Fort Worth Texas landscapes can include plants that range from vividly colored native roses to hardy, adapted yucca plants that can easily withstand the Texas heat and sun. 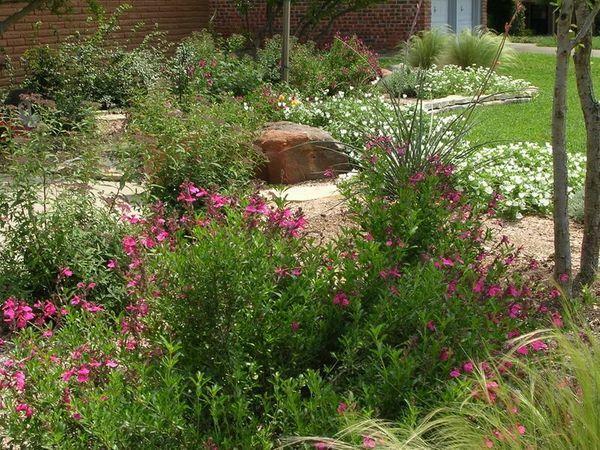 Although there are many possible native plants to choose from, you don’t have to worry about making these decisions on your own. 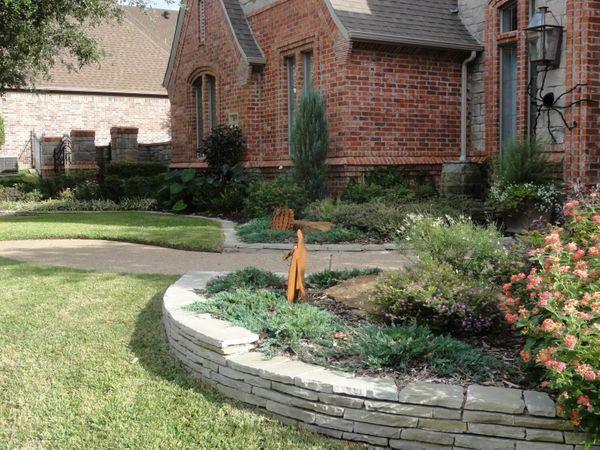 Our landscape professionals will help you come up with a native Texas landscape that complements your home and improves your property’s value. 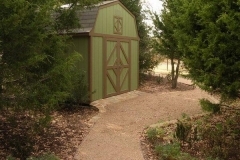 Some of the plants that you can have in your landscape include althea,, barberry, cactus, perennials, desert willow, agave, crape myrtle, juniper trees, roses, Texas sage, yew, and yucca. 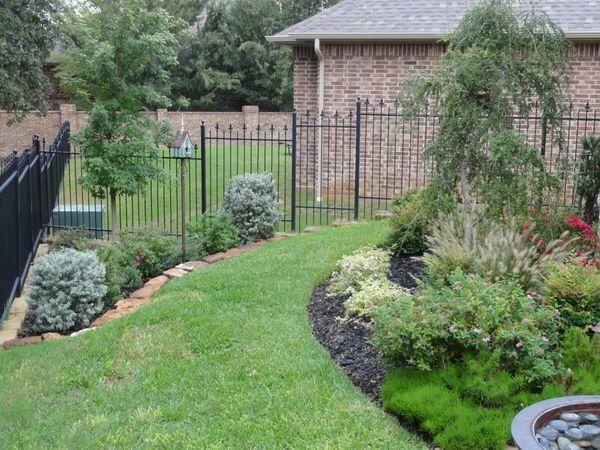 Our professionals know that it can be difficult to know which plants would thrive on your property and make the most visual impact, so we’re here to provide you with the landscape design services you need. 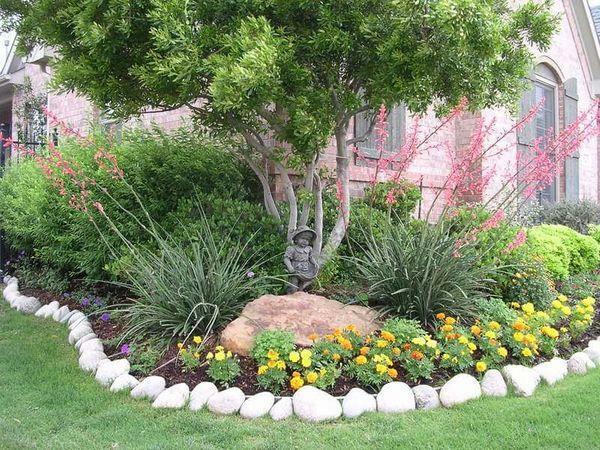 Whether you want a landscape filled mainly with brightly colored flowering plants or one that offers plenty of desert beauty, we can walk you through the design process and help you select the perfect plants. 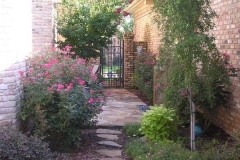 Having your own garden to stroll through is a good investment for your property. 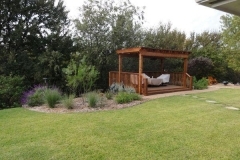 Gardens can provide a calming environment while also making your property visually striking. 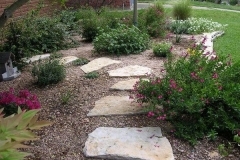 When you choose a garden filled with native plants, you’ll be able to enjoy the many benefits that these plants offer. 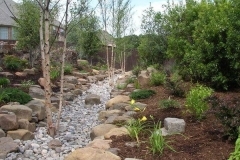 At Landscape by Design, our native garden designs take many factors into account, such as yard layout, natural light, and your design preferences. 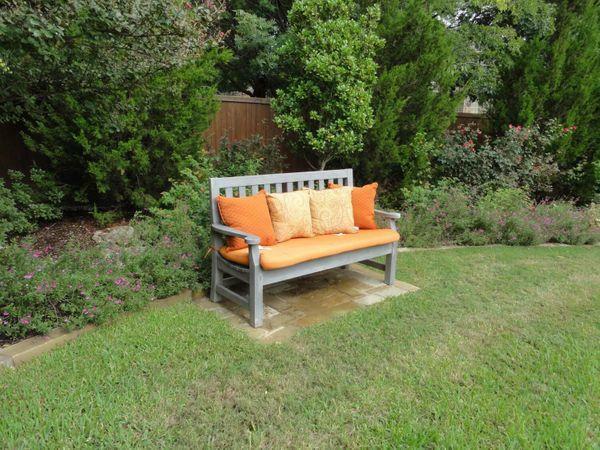 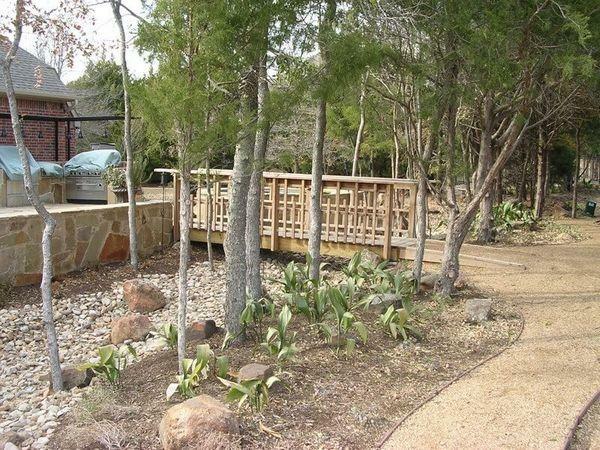 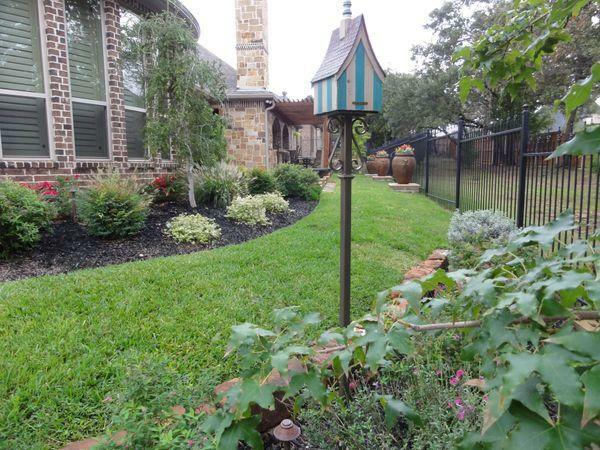 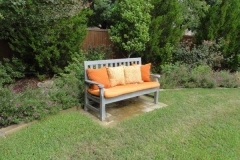 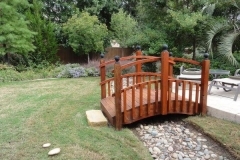 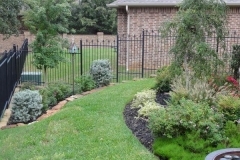 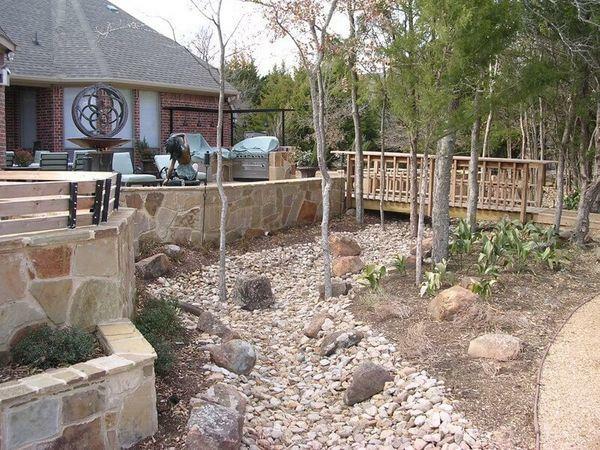 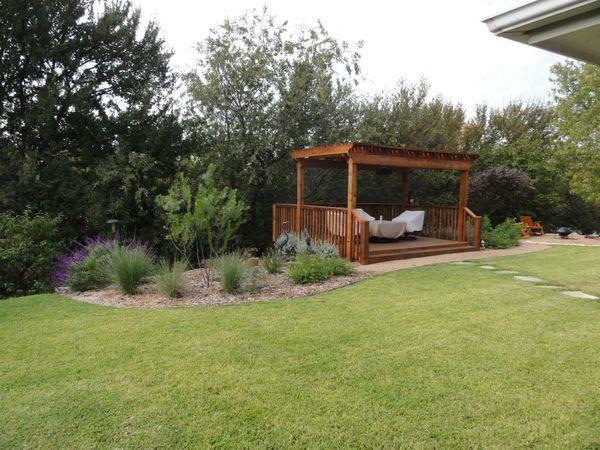 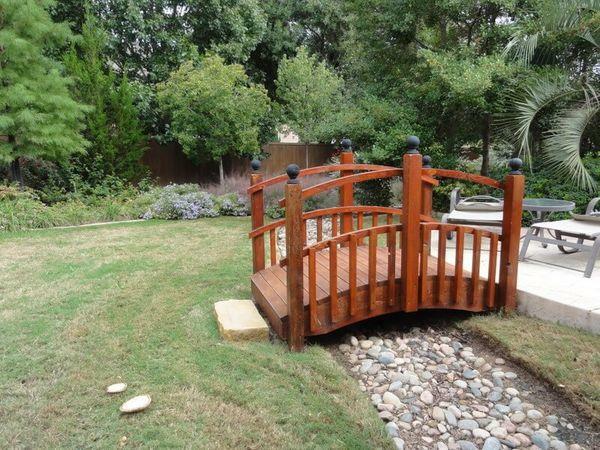 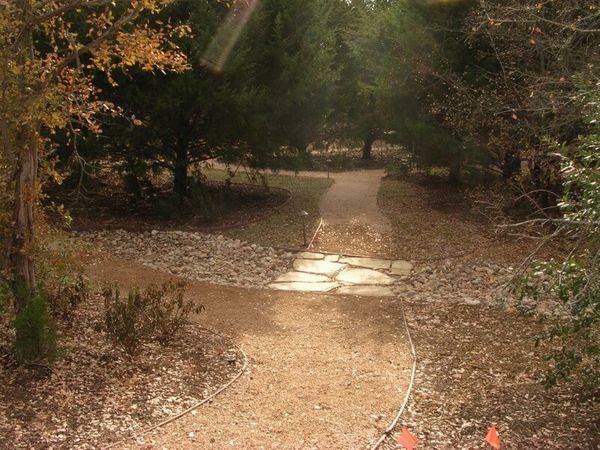 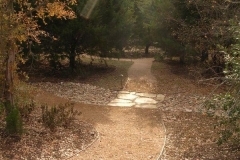 With our assistance, you’ll get a native garden that meets your needs and beautifies your Fort Worth area home. 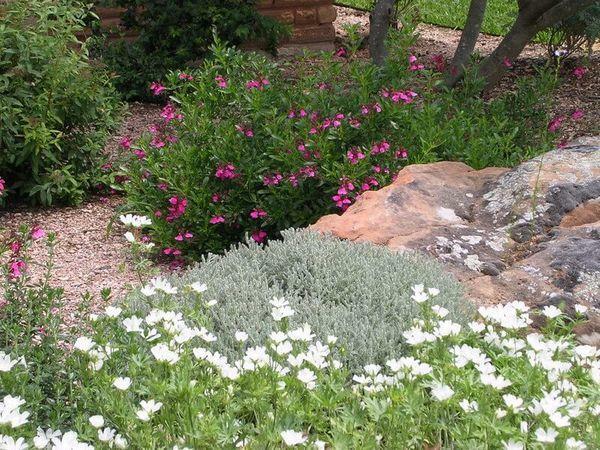 Whether you’ve always wanted a flower garden to admire or you want a garden filled with hardy plants that provide a bit of desert appeal, our team is here to help. 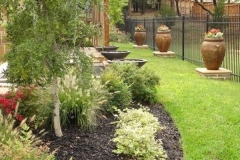 We’ll ensure that you have a native garden that suits your wants and needs, so you’ll enjoy its beauty each day. 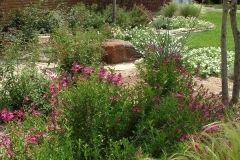 Get in touch with us to get more information on native plant landscapes for your Fort Worth area home or business.